Understanding that you can’t subtract all of your self-employed expenses is imperative. HM Revenue and Customs (HMRC) has clearly stated what you can and can’t include, expenses that are eligible to be tax-free are known as ‘allowable expenses’. HMRC has defined allowable expenses to ensure that business owners understand that they can only take away expenses that are purely business related. Therefore, the ability to understand what is considered as allowable expenses is vital for making sure the correct amount of tax is paid. To help you understand this below is an example. A business earned £40,000 in the previous tax year, however, their allowable expenses added up to £8,000. This means they only need to pay tax for £32,000, which means the rest is their taxable profit. 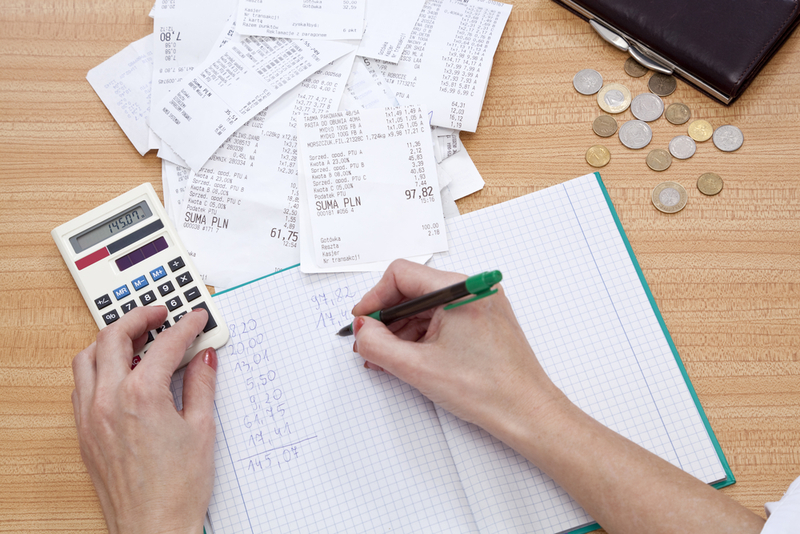 What business expenses qualify as allowable expenses? To help you understand the items you can claim back for, we have put together a guide below. Office expenses can cover stationery, mail postage, printing costs, computer software, machinery and company vehicles. However, specific terms apply and you may have to claim these as capital allowances. Items such as rent, utility bills, property insurance and security can be claimed back in expenses. You are not allowed to claim for a building that has been brought or for building the premises. If you run your business from home for more than 25 hours a month, you can use a flat monthly rate that is determined by the government to pay your utility bills. This is called simplified expenses. Below is a range of expenses that can be claimed for business-related travel. The government also determine a flat rate for travel costs, called ‘simplified vehicle expenses’. You are not allowed to claim for travel expenses between your home and work, but you can claim for travel to business meetings and site visits. If you make a trip that is both business and personal related, you will need to be able to detach the personal cost from the business cost before claiming. For example – If you have driven to a business meeting and decide to visit a tourist attraction, you must subtract the miles driven to the tourist attraction from the miles you drove to the business meeting and back. In the event of hiring a solicitor, surveyor, architect or an accountant for your business, these costs can be included in the final calculation. You can also claim for bank overdraft and credit card charges, interest on loans, leasing payments and hire purchase interest. However, if your using cash basis accounting, you will only be entitled to claim up to £500 in bank charges and interest. Business insurance like public liability and professional indemnity are eligible to be claimed. Marketing – Newspaper advertising, digital marketing and websites costs can be claimed. Clothing – Work clothes like uniforms, crucial protective clothing and costumes can be claimed, however, the cost of everyday clothing that’s worn to work is not included as an allowable expense. Staff costs – Items like salaries, bonuses, National Insurance and pension contributions can be claimed for. How to calculate your expenses for your tax return? When completing your tax return, you have two options. Either give a single figure for your allowable expenses or a comprehensive breakdown of it all. Be aware that the HMRC can query your single figure, so it is wise to work out your expenses accurately making sure you keep all receipts and proof of purchases. Understanding what you claim back on expenses can be a daunting task, but here at Stonehouse, we help our customers do this every year. If you would like some advice or help with this task please, give us a call on 01733 265888.